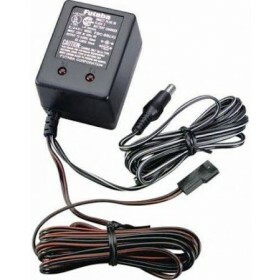 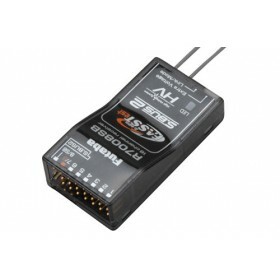 The Futaba R2001SB reciever is a dedicated S.Bus receiver designed especially for use on multirotor and drone models. 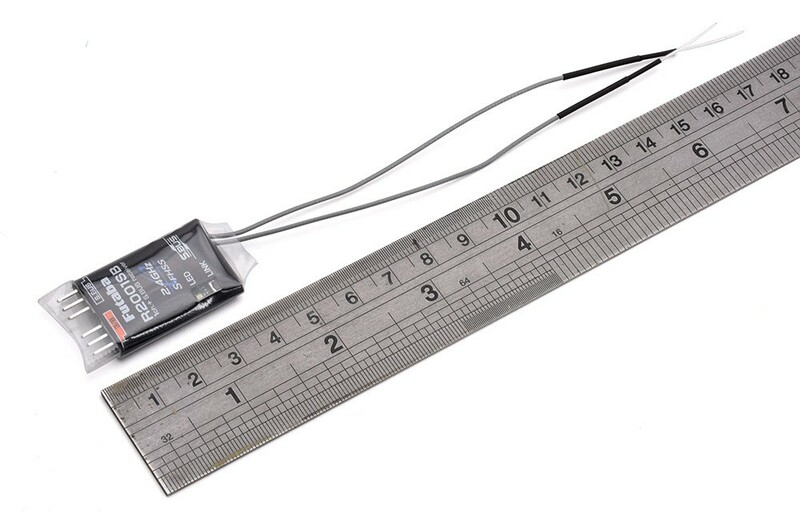 The single SBUS wire can connect to most of the popular flight controllers, this reduction means that there is less wires and weight for installation in the smallest racing drones. 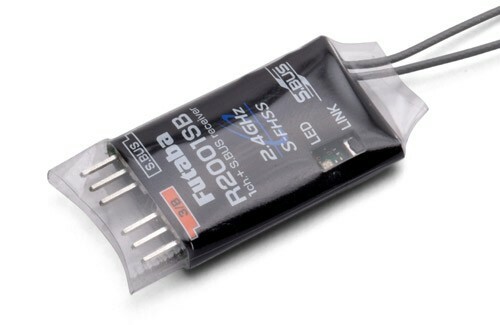 Stripped back to essentials the Futaba R2001SB weighs in at only 4.2g thanks to its compact dimensions and heat shrink case. 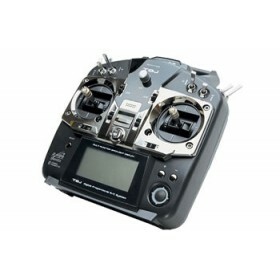 The compact size of the Futaba R2001SB will not see you wanting for features, it has the same capablities of the same full range you as any other S-FHSS receiver thanks to the dual diversity antennas. 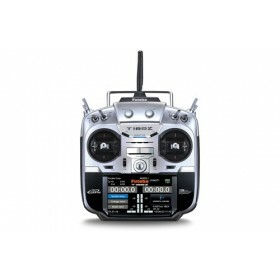 The Futaba R2001SB isn't limited to just drones as the compact form factor lends itself to many other models (such as helicopter and aircraft) where a compact and neat installation is required taking advantage of the S.BUS technology.